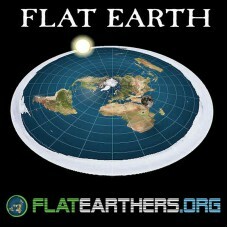 This is our branded FlatEarthers Flat Earth Map bumper sticker that measures 5" x 5"
FREE ebook, World is not a Globe upon request. 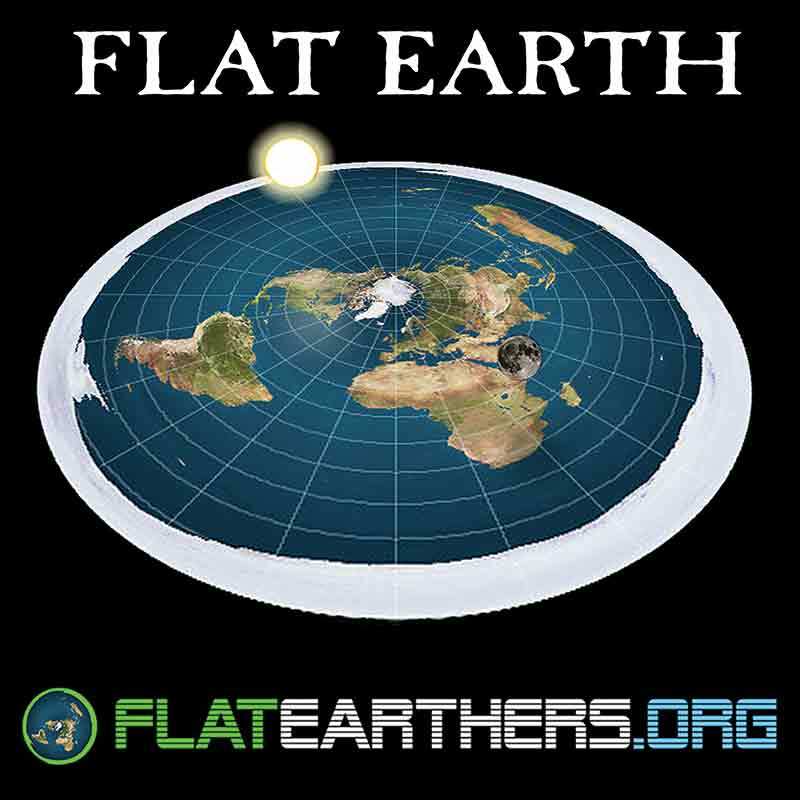 Thanks for viewing. 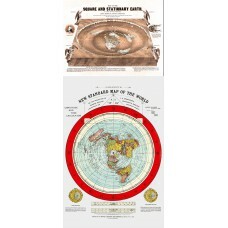 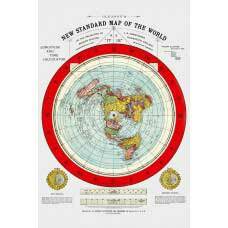 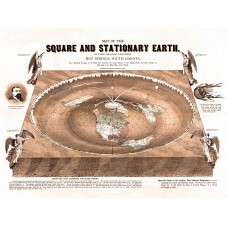 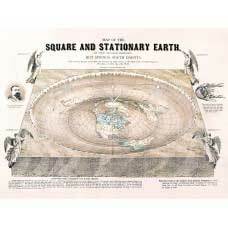 Please visit my other listings for deals on flat earth maps.